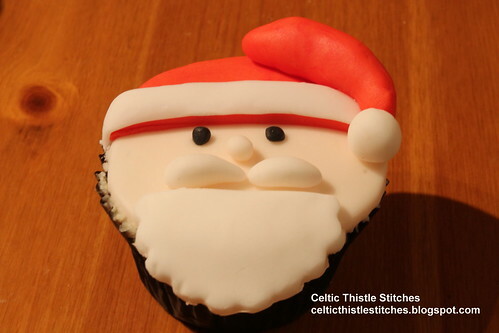 Celtic Thistle Stitches: Christmas Lists again! So, I am only just getting around to it now. There was a lot of baking and not very much sewing going on in these parts recently, so my Christmas Cake is now made and safely stored away but there aren't any other finishes to be ticked off the list. I did get to make a start on the pyjama trousers, the fabric is all cut out and ready to sew up. Whilst I was at it I also cut out the fabric for the BBQ apron too, but sadly that is as far as that has got too. The pyjama trousers need to be finished for Sunday as that is our youngest son's birthday and I would like to give him them as a birthday present. 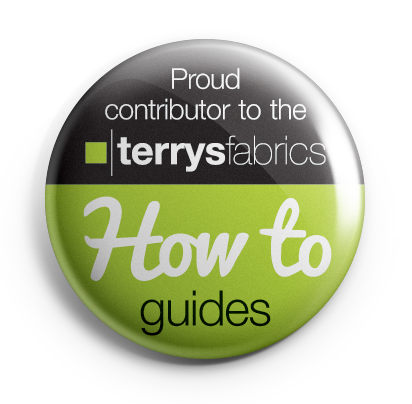 I am thinking that as well as making the pyjama trousers, I might have a go at appliqueing an appropriate motif to a plain t-shirt for a pyjama top. 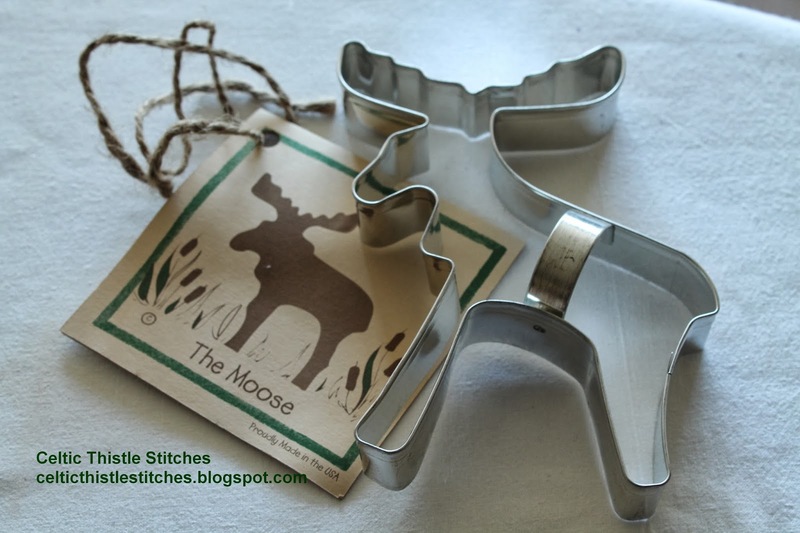 Last year I found this moose cutter in a wonderful shop nearby, Re-found Objects, it has the most quirky products imaginable. I can always guarantee finding something that will take my fancy. So, here's how the list looks now. Biscuits for cheese for my brother SCRAPPED! Something to go with cheese! Meat rub, BBQ apron and oven glove for my b-in-law - apron cut out ready to sew! Pyjama trousers for my youngest son - cut out ready to sew! If you have classmate gifts to make this year, you will definitely want to check out Erin's post for Making Christmas, her Lollipop Nose Critters are adorable! Those cakes look adorable and I am so jealous that you are near the RE shop!! I lust after their milk glass and pressed glass!! What about a lump of cheese?!? Sorry, not very helpful am I! Wow Fiona you got a long list, but it looks like you are conquering! Good luck finishing the pajama trousers for your son. The idea for the applique is fantastic that cookie cutter is very cute. I need more time before Christmas. I'm never going to be done. Great Christmas baking. My poor Making Christmas list has sat untouched for weeks on end, although this week I have finally found the time to start in on the Christmas making and baking. Those cakes looked very yummy! Hope you get all your goodies finished in time. So cute! Good luck with your sewing list too. 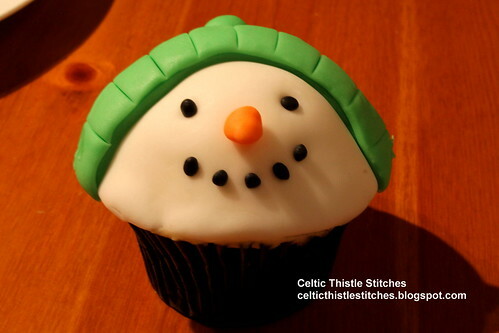 What about spicing up a small bottle of Port and dressing the bottle up with a festive make? Now Port he would like Linda, I think I will look into that! I'm just not feeling Christmassy yet, but your cakes are helping!!!! 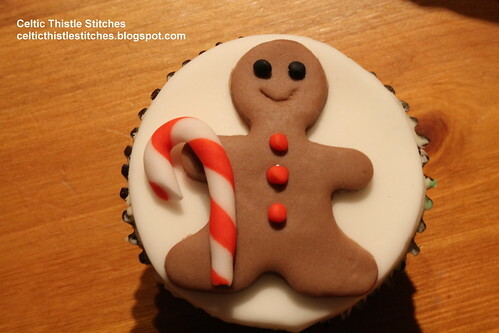 Lovely, looks too good to eat.